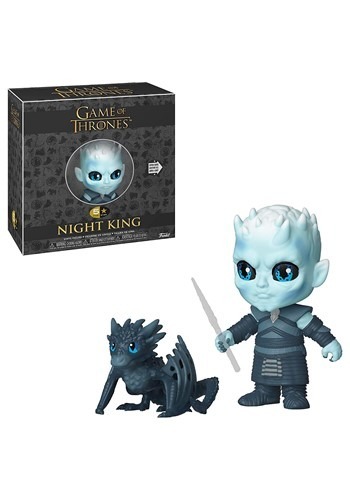 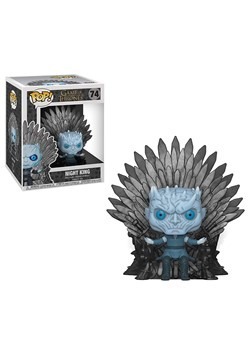 They might be terrifying when you see them on the field of battle, but that doesn't mean the Night King and Icy Viserion can't be crazy adorable in the right setting. 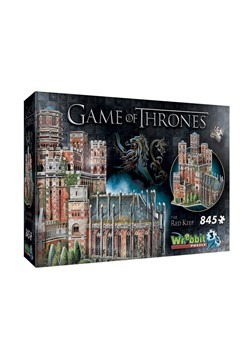 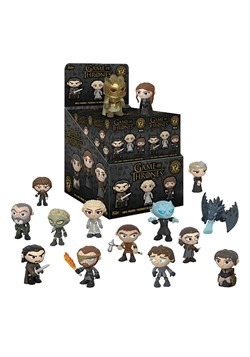 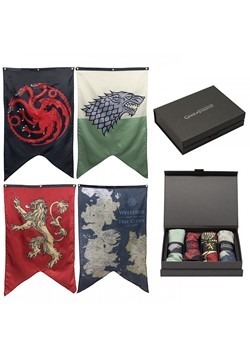 Pair them up with the rest of your officially licensed Game of Thrones collection thanks to this 5 Star figure set. Just watch out when he raises that spear!